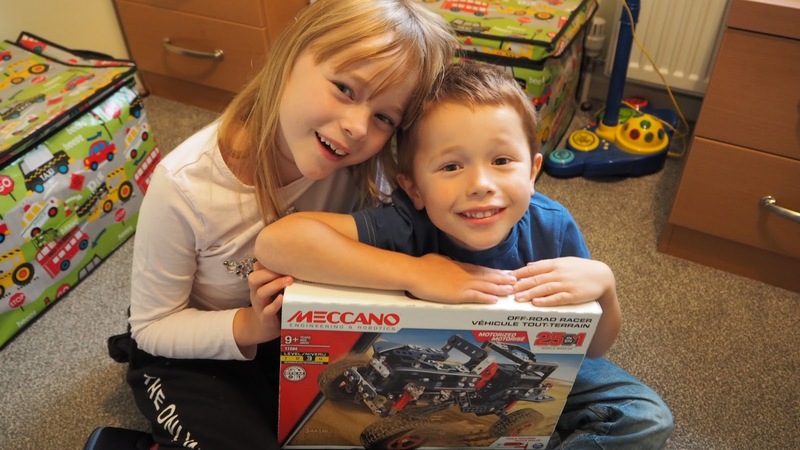 We were recently asked to try and out and review the Spin Master Meccano off road racer. 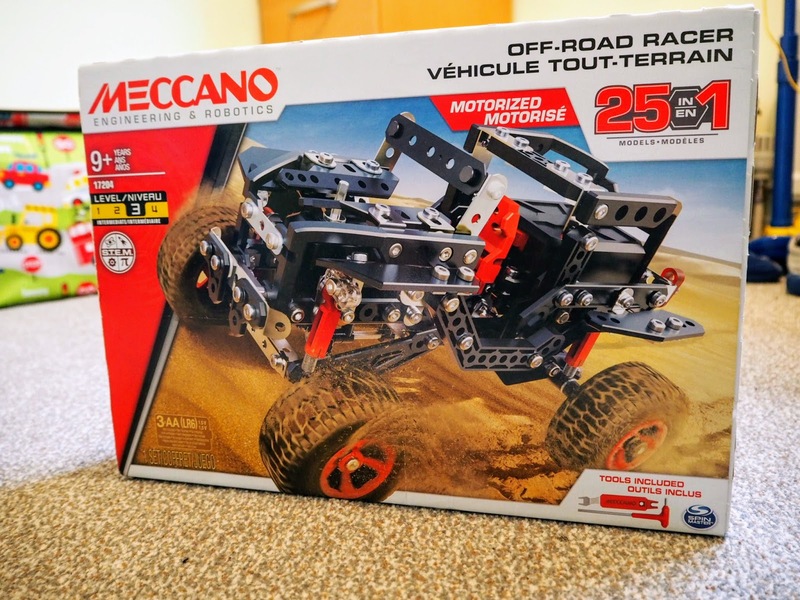 For those of you who have never heard of Meccano products they are a set of construction toys that I was surprised to learn have been around for over one hundred years. 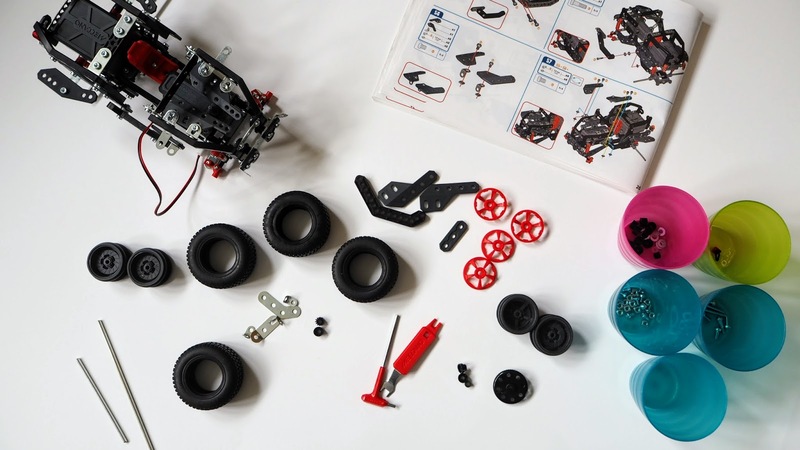 These toys are great for keen mini builders and engineers and are a fun and educational toy. The main vehicle you can make out of the set we were sent is a motorised off-road racer. 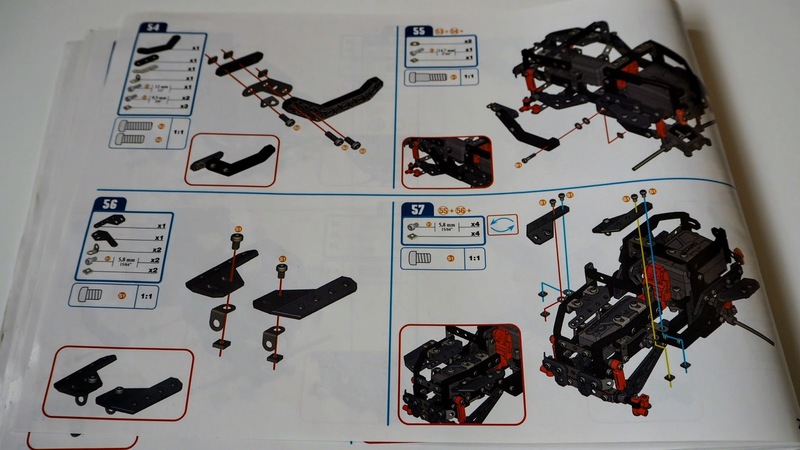 The instruction booklet included in the set shows you how to construct three different vehicles and online you can find instructions for a further twenty-two vehicles. Annie and Freddie of course wanted to make the racer as it is the only vehicle in the instruction booklet that can be motorised and it features in the picture on the front of the box. The set has an ability guide of age nine plus. Annie is nine this month and Freddie is five. We found Freddie was fine to help with the building but obviously couldn’t have built the set alone. 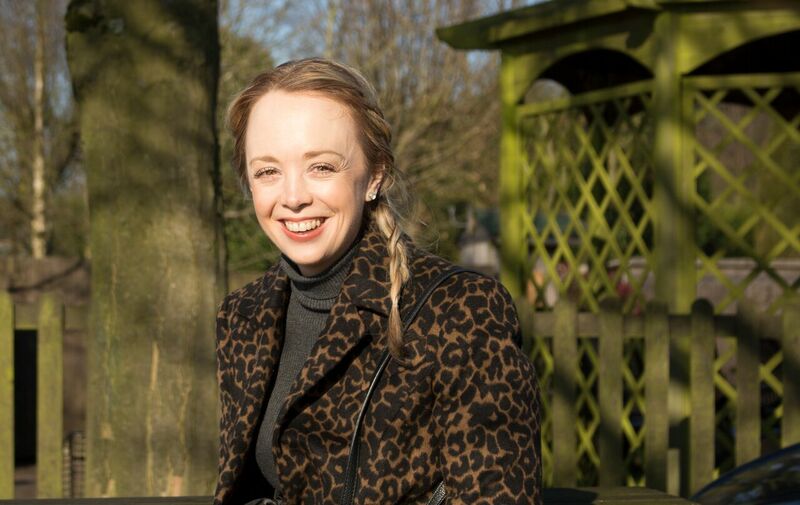 In fairness, even Annie would struggle to make this alone. Ross (Dad) ended up doing most of the work. I think nine is a good guide though in terms of getting a child interested in this type of toy and they could work up to completing the construction alone. 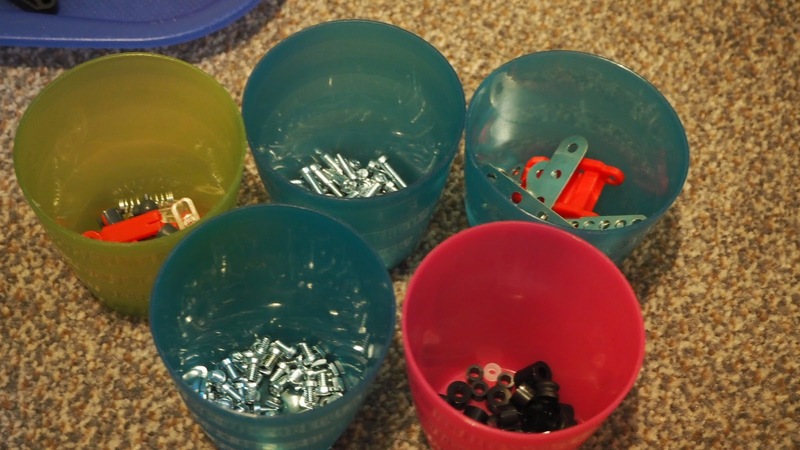 Ross, Annie and Freddie started by sorting the various parts into pots as they found this a straightforward way to locate what they needed and it made storing easy between building sessions. The racer is completed by following sixty steps. The instructions are clear and Ross found them easy to follow. He was a tad miffed that they didn’t want to make one of the thirty step vehicles though. 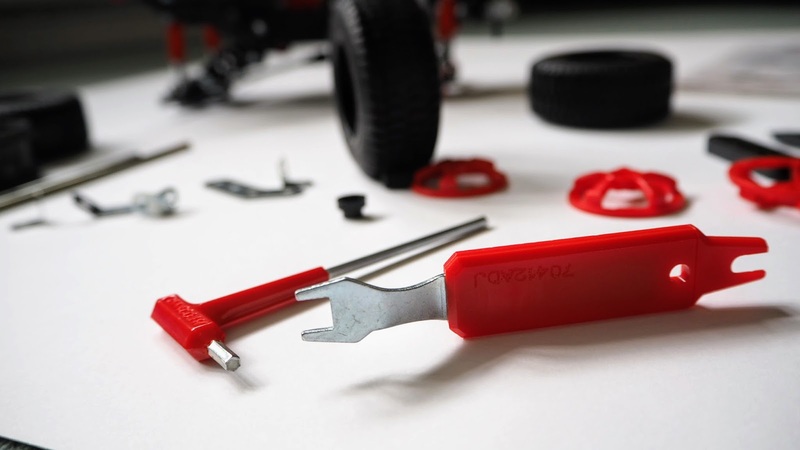 The set also included the tools you need for construction. Our vehicle was built over several days, sometimes with all three of them and sometimes if I am honest just Ross alone. I lost track of how many hours but I suspect maybe a total of five. 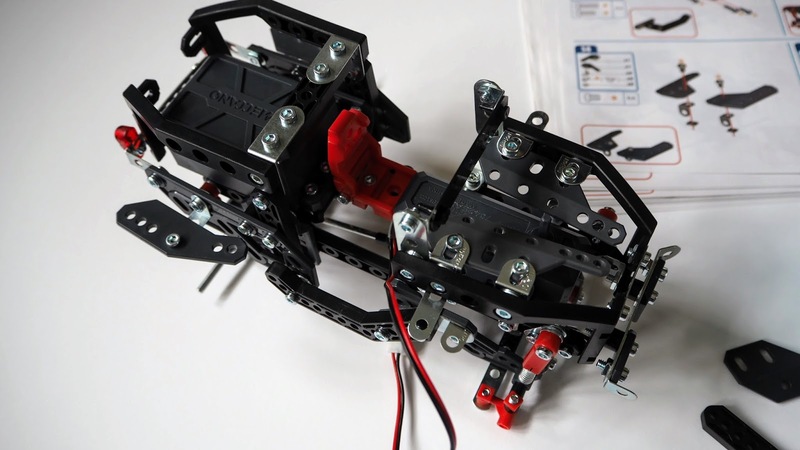 I have included various pictures to hopefully give you a feel for the toy and what’s involved. Once complete you can of course take it apart to try another model. I think we will keep it as it is for a while and enjoy it as a racer. Please note we couldn't get the motor to run properly, we believe it is just a little tricky to get the parts set exactly as they need to be. The price point for this set is around £40.00 which I think is very fair. With twenty-five potential vehicles to make there literally is hours and hours of fun in this box. Here is our finished vehicle! 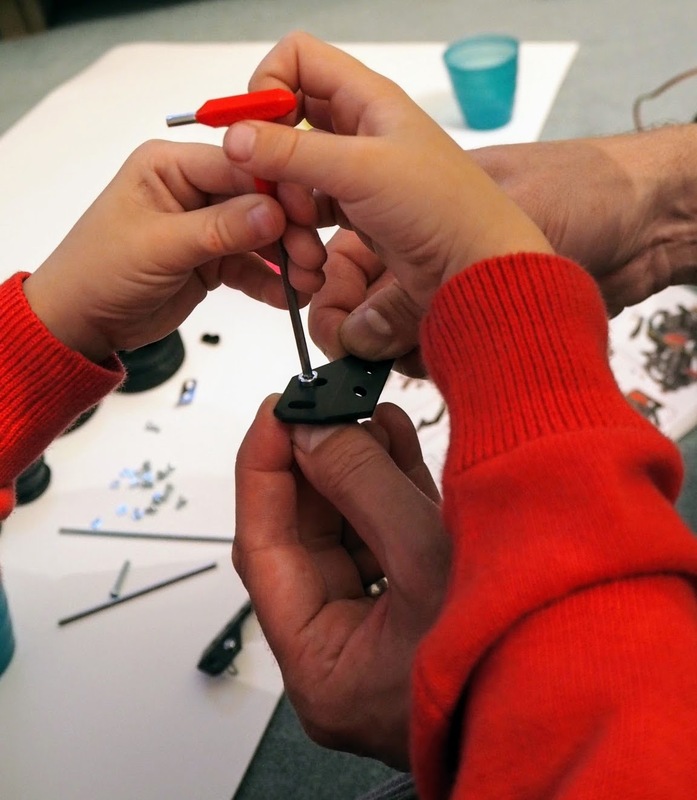 I enjoy toys that are both fun, educational and challenging and Meccano is certainly that.